Have you ever been on a late night walk through the moors (or whatever your local version of the moors happens to be) and heard a mournful cry? Or have you been lying in your bed, restless, and heard three knocks at your door? If so, supernatural beings may be giving you warning signs about some impending doom that’s coming your way. Not every dark prophecy is directed specifically at you, however. Seriously, get over yourself. Sometimes mysterious beings from beyond our realm of understanding make themselves known in order to warn mankind about a disaster that’s about to occur in our own backyards. 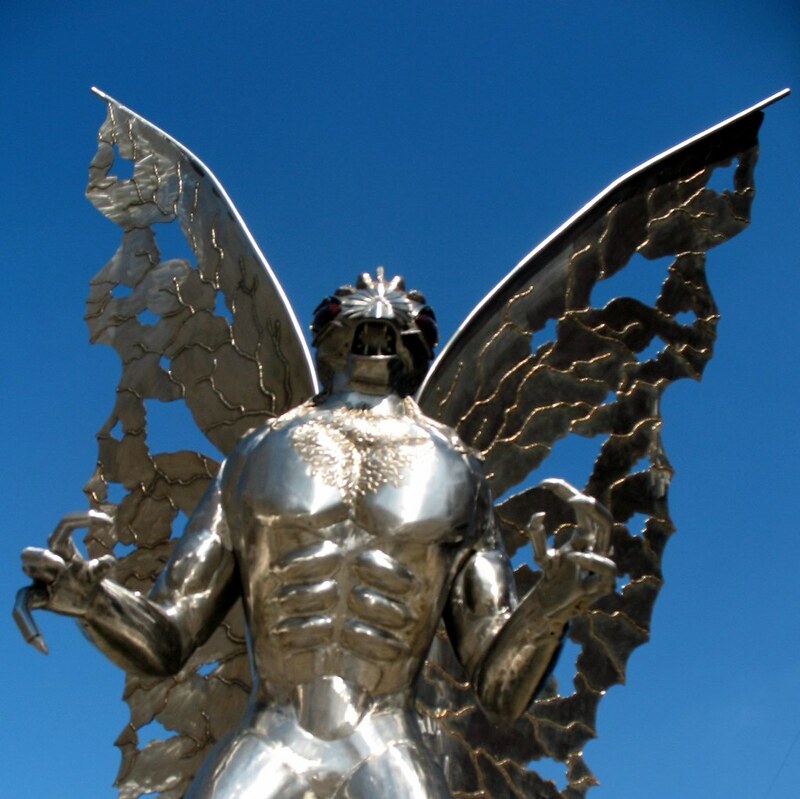 There have been multiple of sightings of creatures like West Virginia’s Mothman who have predicted catastrophic events throughout the 20th century. To learn about all the ways you can spot danger by using supernatural entities, keep reading and make sure you stay inside. There’s no way around it, harbingers of doom are the worst. First of all, no one likes to be given a creepy warning sign, and secondly they’re spooky as all get out. None of the ghouls sent to deliver paranormal prophecies are even remotely cuddly - they’re all, like, demon dogs, or hags who sleep in a river, or giant headless crows that glide through noxious fumes. If you’ve seen any of these creatures, you may want to start putting your last will and testament in order. The Mothman may be the most well-known paranormal harbinger of doom in the world. This creature was witnessed by multiple West Virginians throughout 1966 and 67 prior to the collapse of the Silver Bridge on December 15, 1967. There's no argument that the Mothman is never something that you want to see, but there are disagreements about whether or not the creature is simply a harbinger of doom or if it actually causes the destruction that comes in its wake. The final Mothman sighting occurred prior to the Silver Bridge's collapse, leading many to believe that all of its appearances were meant to warn people about the accident. Some people have even claimed to have seen the Mothman near the bridge just before it fell into the river. Beginning in April of 1986, people living near the Chernobyl nuclear power plant began to see a giant winged creature that looked like a headless man with piercing red eyes - or at least piercing red dots. People who saw the creature claimed to have experienced horrible nightmares after seeing it coasting on the wind, and after the melt down of the power plant on the morning of April 26, 1986, multiple workers who survived the initial blast described seeing a large black, bird-like creature (with a 20 foot wingspan) flying through noxious smoke pouring from the reactor. The bird was never seen again. 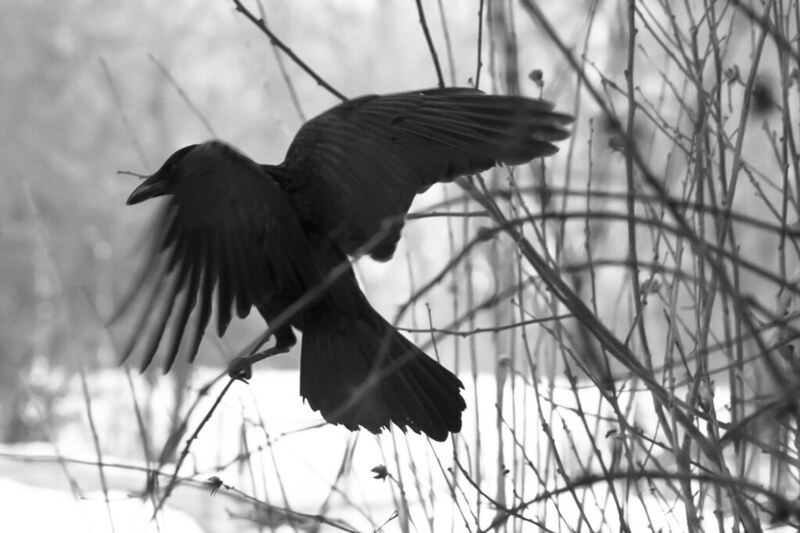 Some theorists believe that the Black Bird of Chernobyl was the Mothman continuing its foul work. Detroit has it hard enough, do they really need an evil sprite running around town and causing mischief where ever he appears? The Nain Rouge is a red, impish creature who kind of looks like what you would imagine a cartoon devil to look like. The creature has been sighted as early as the Battle of Bloody Run in 1763, and as recently as 1996 when something in a "nasty red coat" was seen fleeing the scene of a cat burglary. When will the little red dwarf strike again? Only time will tell. According to legend, in the 17th century a ship named the Flying Dutchman was sailing around the Cape of Good Hope when it ran into a storm. Rather than batten down the hatches or head in the opposite direction, the captain ordered the ship to continue sailing into the inclement weather. The men were washed overboard and the captain was cursed to sail around the world forever. Now, if a seafaring man (or lady!) sees the Flying Dutchman while they're out of port, then they know that something terrible is going to happen to them. Which makes sense, since it was the introduction of the Flying Dutchman that spelled the beginning of the end for good movies in the Pirates of the Caribbean franchise.